Makeup for a bride’s big day is a vital part of the prep, and nailing the look she wants comes down to a good base. 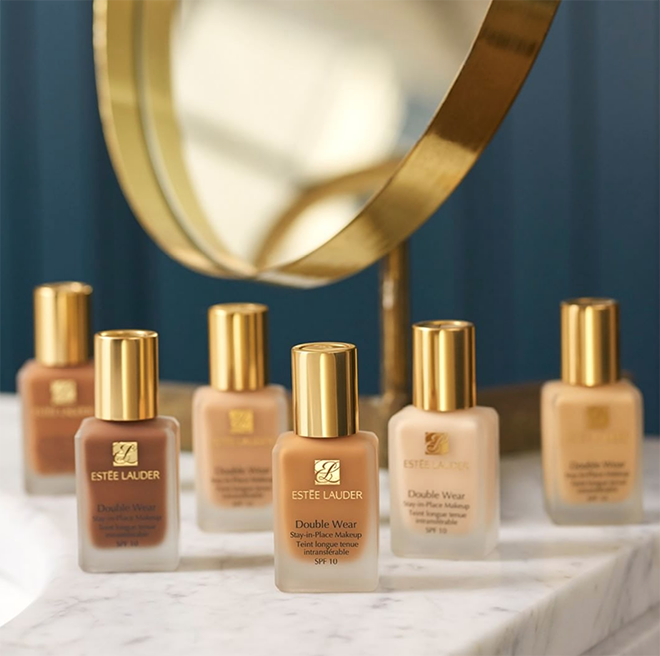 A good foundation will give you a flawless finish and last through all the photos, stress and celebration. 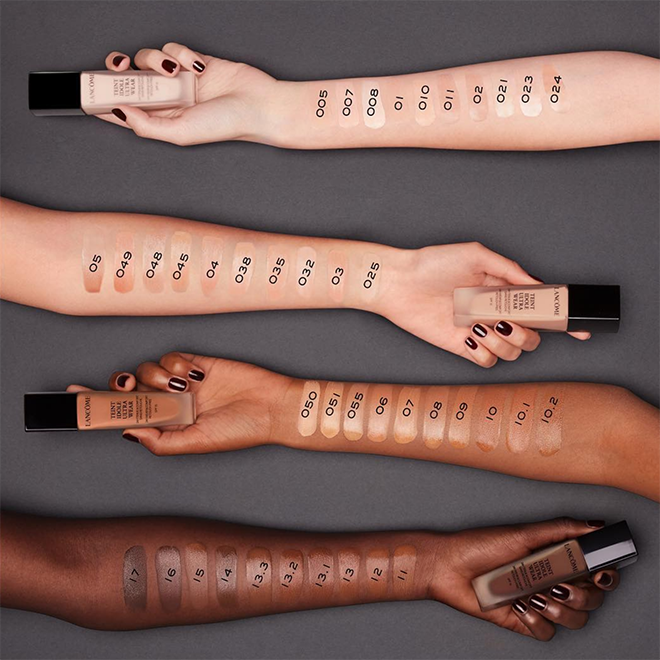 Yet despite the plethora of makeup brands available, it can be frustrating to find your match without mixing since many brands offer only 10-15 shades. What about those of us who fall outside this spectrum or in between these shades? No one wants to look back at wedding photos and realize your face doesn’t quite match the rest of you. 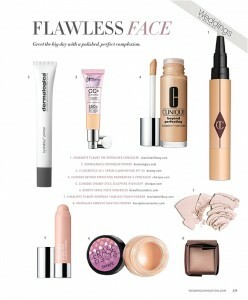 With these brands’ wide foundation shade range, you can be sure to find your match, for a stunning bridal glow. 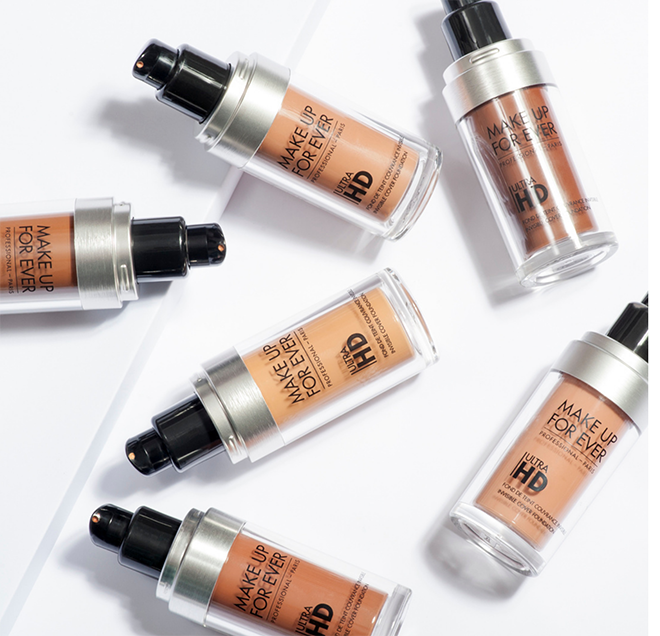 This 16-hour-wear foundation will be able to meet the high demands of the day while providing full coverage with a natural matte finish that’s breathable and weightless. Available in 30 shades. This brand is the go-to for many beauty professionals. 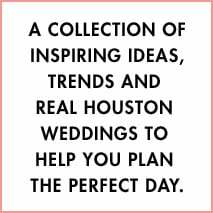 Developed for TV and movies, Make Up For Ever provides flawless coverage for wedding photos and videos. Available in 40 shades. 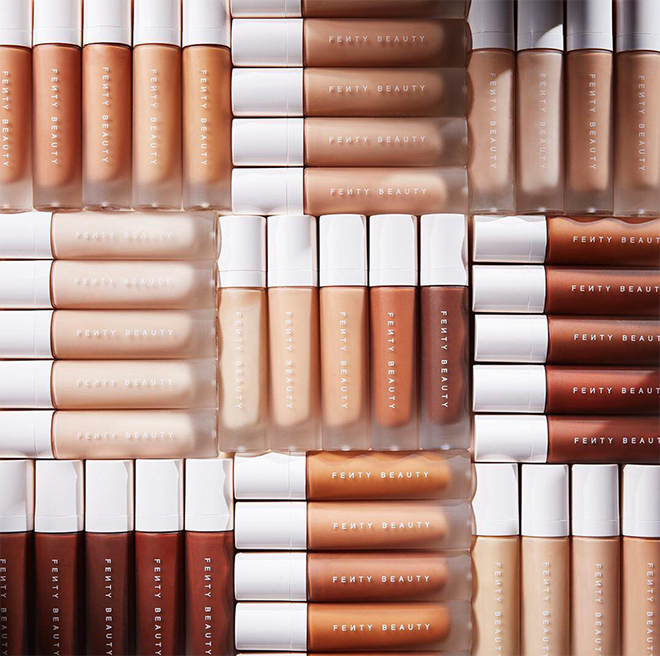 If you have oily or acne-prone skin, Fenty’s oil-free formula will do wonders for you, with a buildable medium-to-full-coverage range. It’s resistant to sweat and humidity, and won’t clog pores. Available in 40 shades. 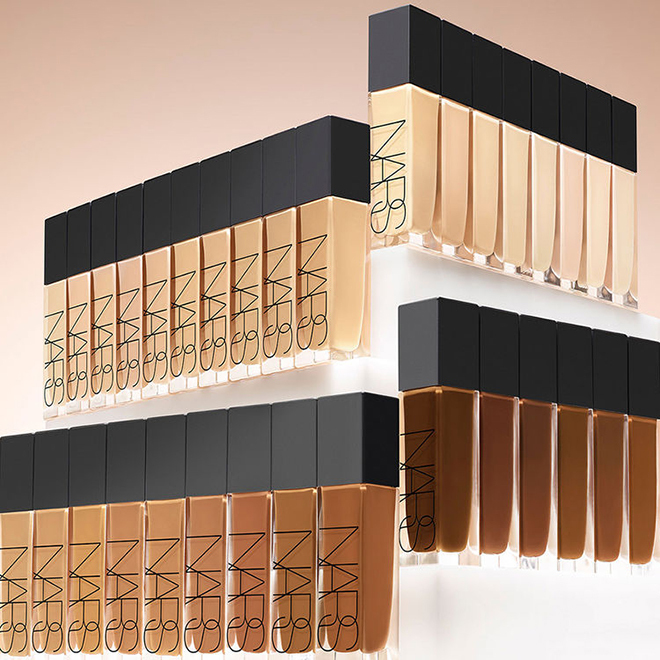 This is lightweight liquid foundation can be layered for full coverage and will last all day. Available in 40 shades. 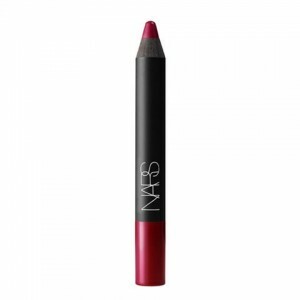 NARS went super-natural with their latest formula, infusing it with raspberry, apple and watermelon extracts to help smooth and improve the look of skin. With its 16-hour wear, your face will still look as radiant at the end of the night as when first applied. 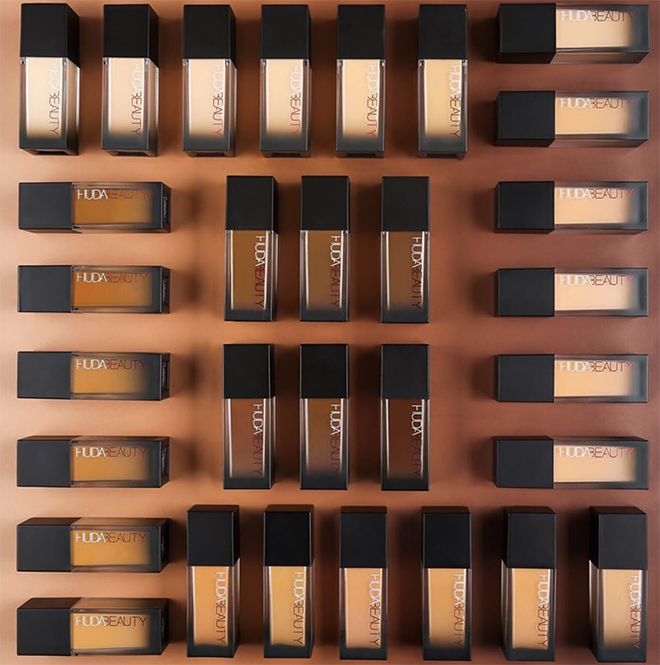 Available in 33 shades. 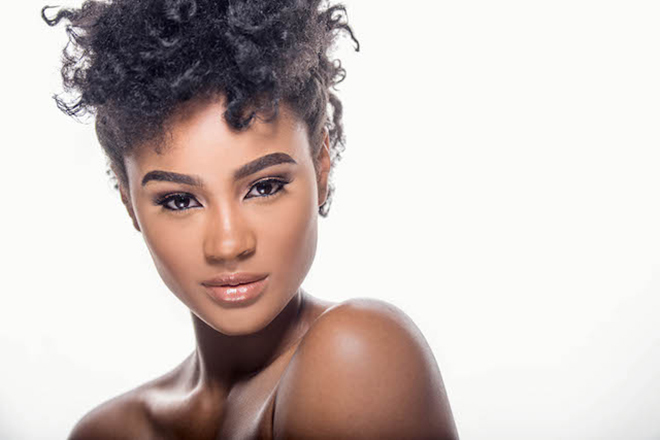 If a completely polished look is more your style, Huda Beauty has you covered (no pun intended) with a velvet matte finish that hides blemishes, conceals imperfections, and camouflages dark circles. Available in 30 shades. 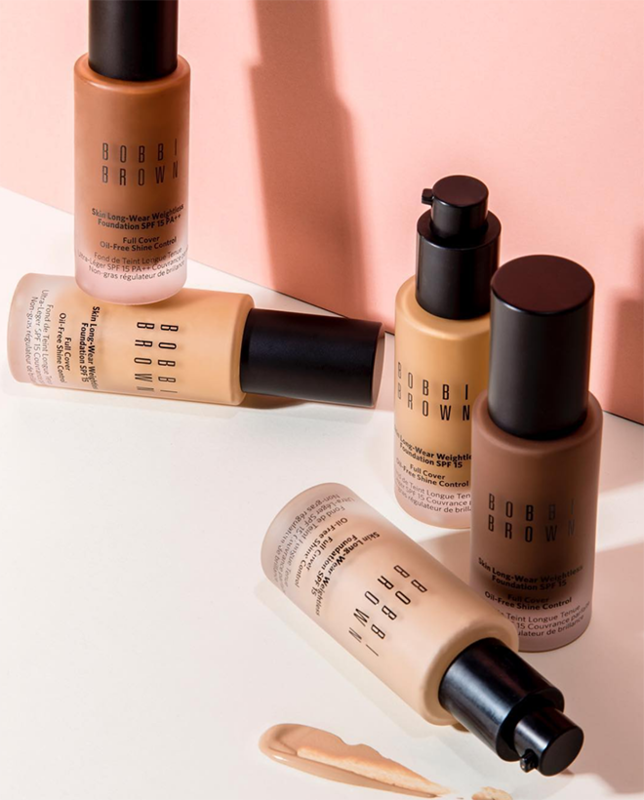 Tears are sure to fall during such a special day, and this foundation boasts a waterproof formula that not only won’t run or smudge, but will also last in hot and humid weather. Shades come in cool, neutral and warm undertones and won’t look gray on deeper skintones. Available in 42 shades. Found the brand for you? 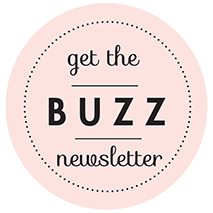 Link up with a beauty expert who can take your look to the next level!